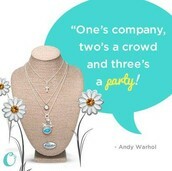 You're Invited To A Jewelry Bar! Adilynn is fundraising to attend the New York Modeling and Acting Workshop & Showcase this July. She will be training and learning from the industry leaders. 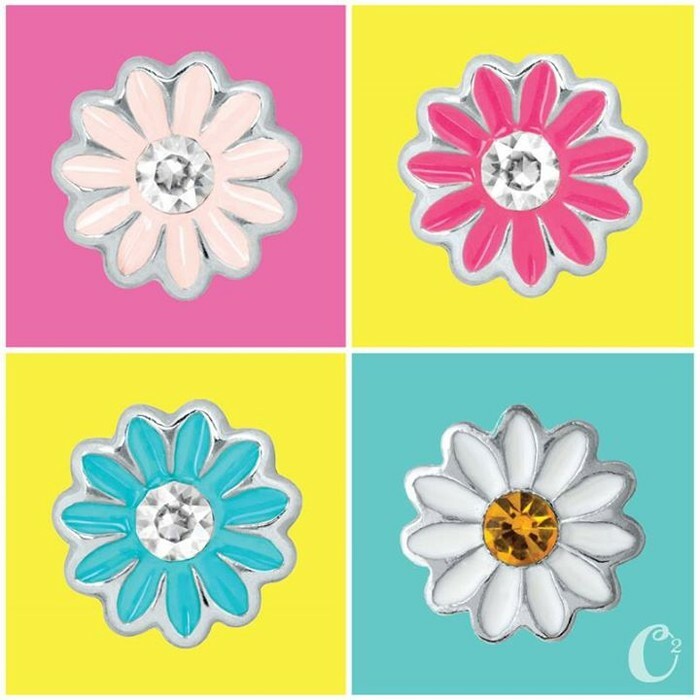 This fundraising jewelry bar will be at the Walker's home at 292 Monument Parkway in Perris where you will have a chance to create the locket of your choice, while our presenter tells you a bit about the company and product. Behind every piece of Origami Owl jewelry is a women with a unique, one-of-a-kind story. 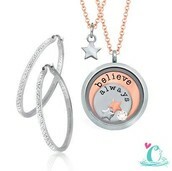 Each personalized creation serves as a reminder of who you are, where you have been, where you are going and the dreams you carry in your heart. 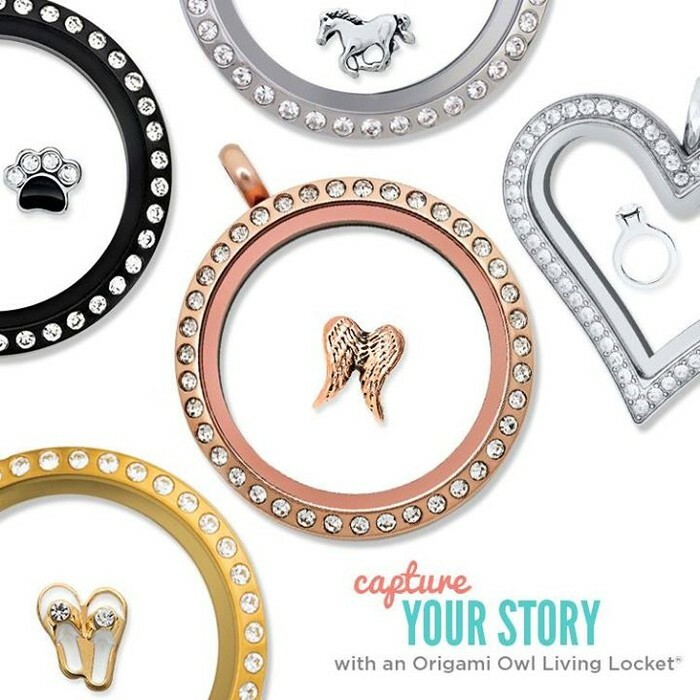 Take a look inside yourself and create your very own Origami Owl locket that is very fashionable, meaningful, reasonably priced and is as unique as you are. Orders paid by cash or check receive free shipping (as long as the hostess delivers your order). Credit or ATM card orders pay $4.00 when placing your order with us. 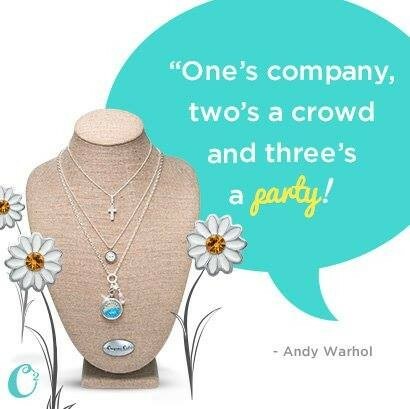 If you need to place your order on the party link, your order will be shipped directly to you and will be $5.95 for orders under $100. If you have further questions, contact Shelley Cortez at 951-265-1448 or if you are interested in hosting your own party or fundraiser.